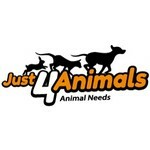 Just4Animals is an international wholesaler of dog and cat chews and snacks. Just4Animals represents an optimal price / performance ratio in the form of a brand. Until 2009 we were working in the industry suppliers of dog treats. It became obvious that only a product with nice packaging was definitely not enough. In the market, the need for better quality arose / margin ratio in the form of a brand. 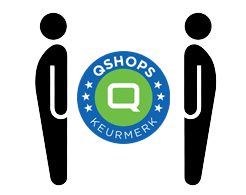 With Just4Animals we have positioned ourselves in the market as a supplier of products in a recognizable house style and with a good price / quality ratio.